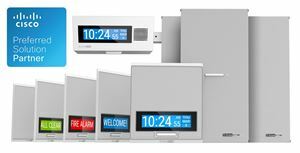 All skus are in stock for immediate procurement and shipping through Cisco and Cisco certified dealers. AtlasIED has appointed four AV industry veterans to key leadership roles within the organization to lead the company through rapid expansion. 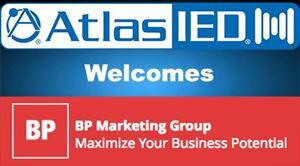 BP Marketing Group Appointed to Serve Dealers in the Midwest U.S.
AtlasIED has appointed Minneapolis, MN-based independent manufacturers’ rep firm BP Marketing Group to represent AtlasIED’s lines of commercial audio solutions in the Midwest region. 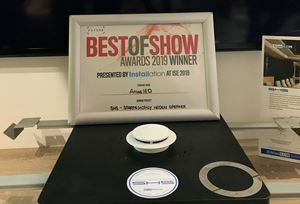 BRP chose Mitek as "Supplier of the Year" for 2017-2018 with two groundbreaking new audio systems for Sea-Doo. Mitek Electronics and Communications is pleased to announce the promotion of Cyndie Nelson to Vice President of OEM Operations. 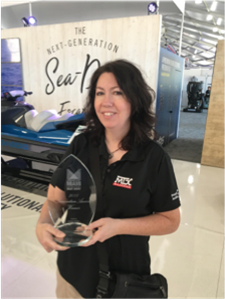 In this new role, Nelson will lead the development and implementation of strategic planning for Mitek's OEM Innovations Group, shaping the group's competitive success as a brand partner and tier one supplier to new and existing automotive, marine, and power sports customers.